Customers are sure to appreciate and use our promotional travel items and gifts, especially when they are constantly on the go! 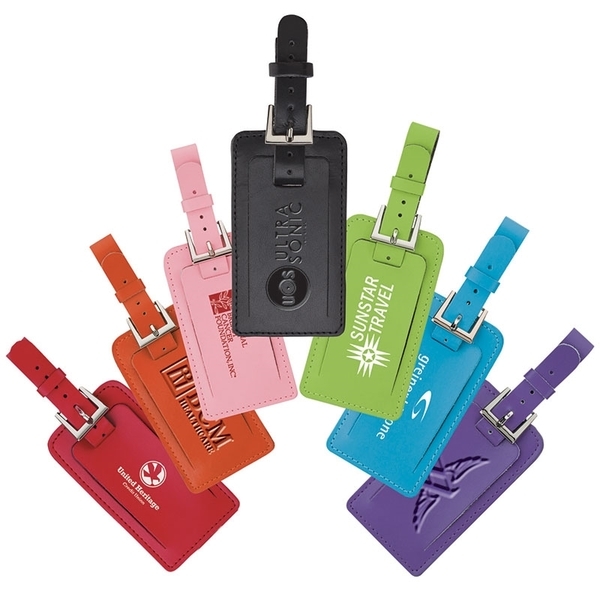 Our custom luggage tags and adapter plugs are necessary items for those employees and customers who frequently travel for business, while our personalized money clips can serve as a great Father's Day or birthday gift. Minimums will vary on all items within this category. Of course the more you purchase the lower the price! Contact us for a quote!